Ashley and Daphne are Secondary 5 Normal Academic students struggling to cope with the pressure to perform. When idealistic teacher Sarah Hew joins the school, Ashley and Daphne find the courage to face their hidden fears, hurts and dreams. The education system tries to build people up – but what happens when it breaks people down? Sharply written and profoundly affecting, Normal explores the world of students who fail to fit the mould. 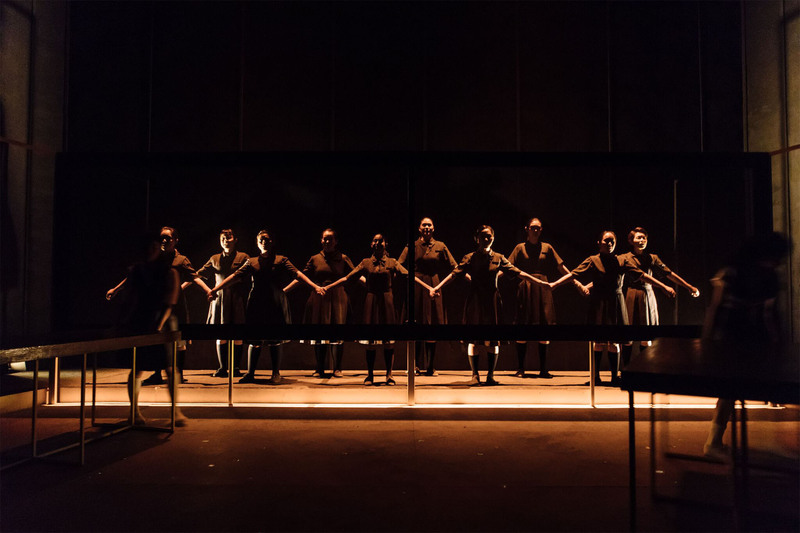 Normal premiered in 2015 to a sold-out run with audience members and critics alike eagerly awaiting its return. 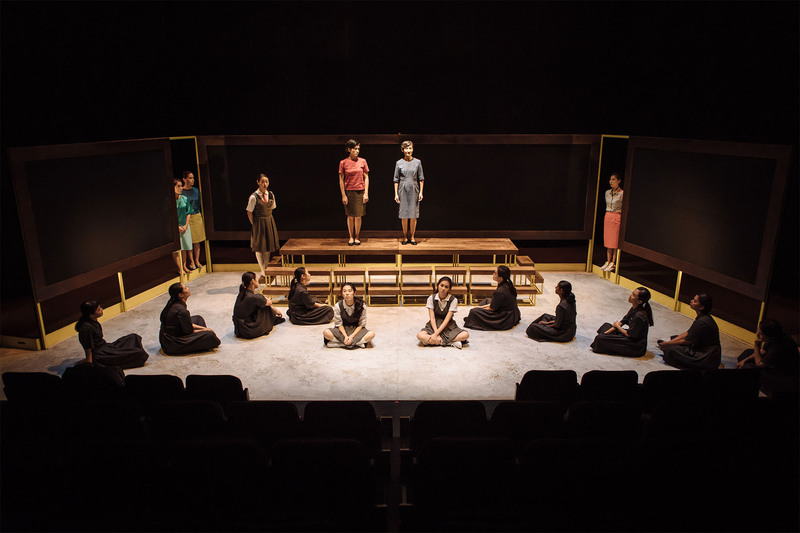 This encore staging opened Checkpoint Theatre’s 15th anniversary season and brought this contemporary classic to a wider audience. One needn't have... been in the normal stream to feel the emotional truth of the dialogue because it stems from the lived experience of feeling invisible; Faith's writing speaks compassionately of this human need to feel seen, recognised, accepted as a unique individual, and the frustration against societal systems which undermine this right. 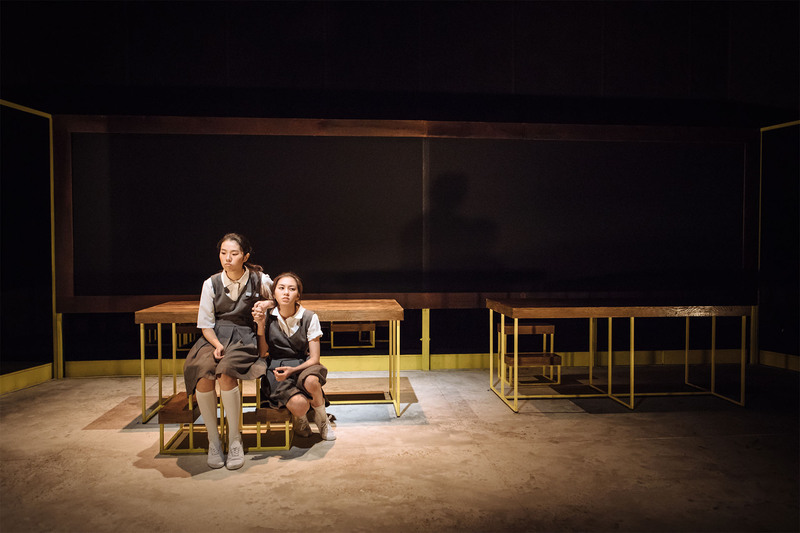 Chung shines as Ashley, the school's enfant terrible, whose unruly swagger masks a brittle soul. 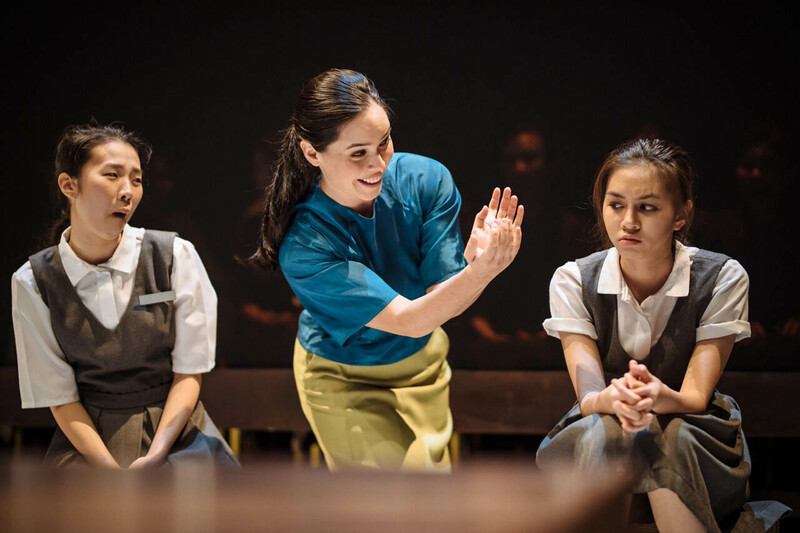 Teong complements her as slow, sweet Daphne [ ... ] But the real revelation is Lim Shi-An's porcelain-faced prefect Marianne, [whose] monologue... finally breaks the heart. 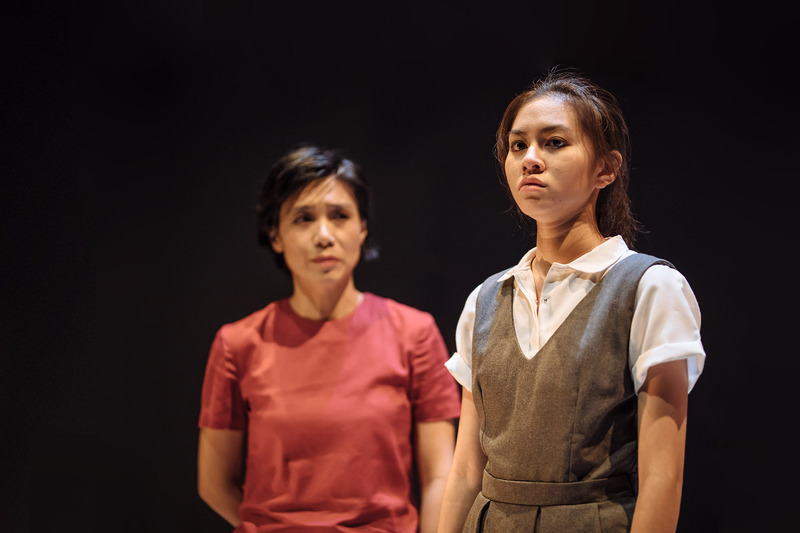 Faith Ng's sensitive and well-researched play will give theatre-goers some healthy pause for deliberation. It was clear for yesterday night's wet-eyed audience that you don't have to be a student or an educator to identify with these characters. [Normal] keeps it real, without offering glossy solutions to soothe the troubled souls of the audience members. At the end of the day, it is not textbook answers that we seek, but rather, the raw questioning of what works and what doesn't.